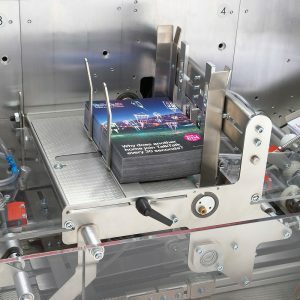 The AMS Challenger Classic Envelope Folder Inserting machine is essential for high volume mailings as it can collate, fold, insert and seal mail in one single process. 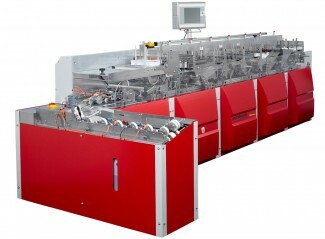 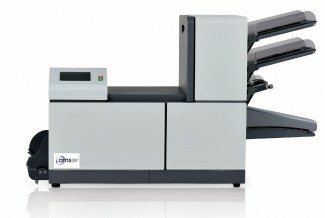 It can fulfil up to 1 million items per month and can process up to 15,000 envelopes per hour. 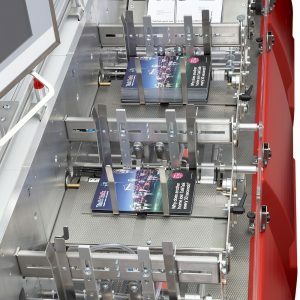 To securely process personalised mail runs or if you have a varying amount of documents per set, several automatic features can be included to ensure that every recipient receives the correct and perfect mail piece. 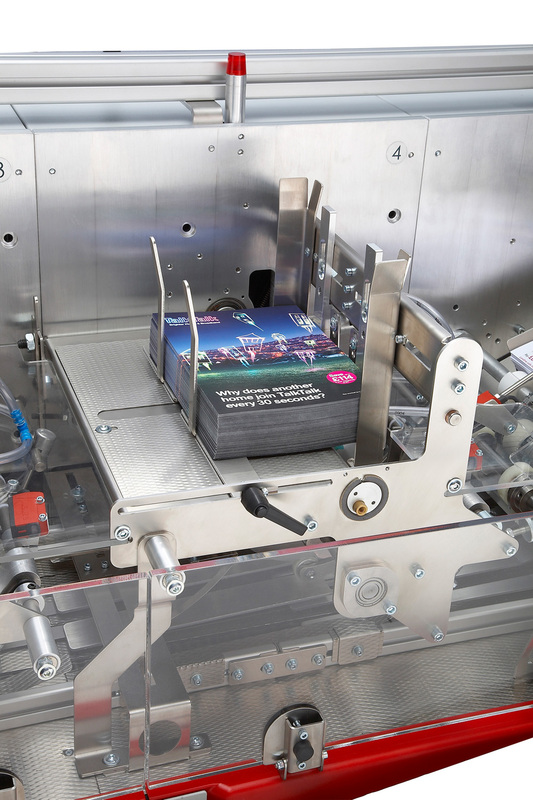 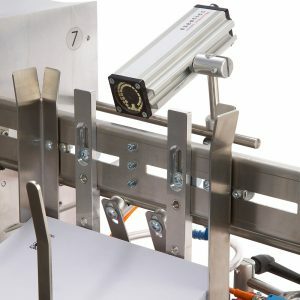 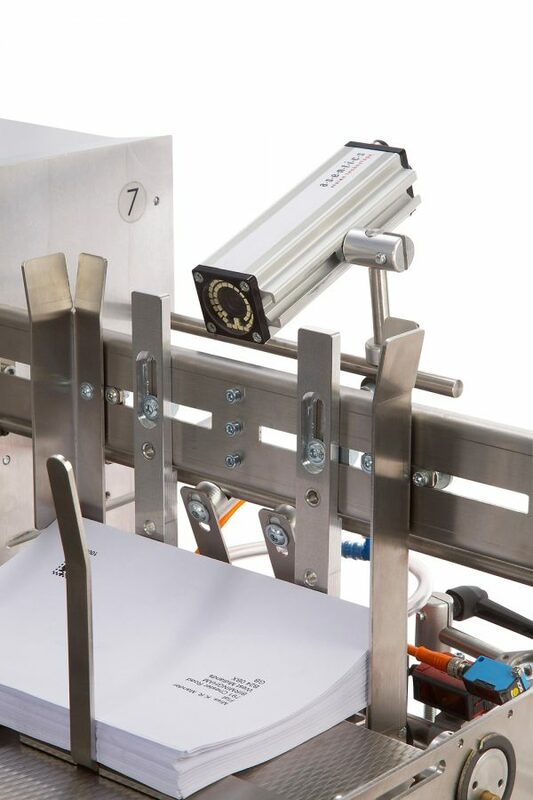 The camera or scanner options ensure that recipients only receive their mail pieces, and document coding such as Barcode, or Optical Mark Recognition (OMR), guarantees that each envelope is filled with the correct amount of contents. 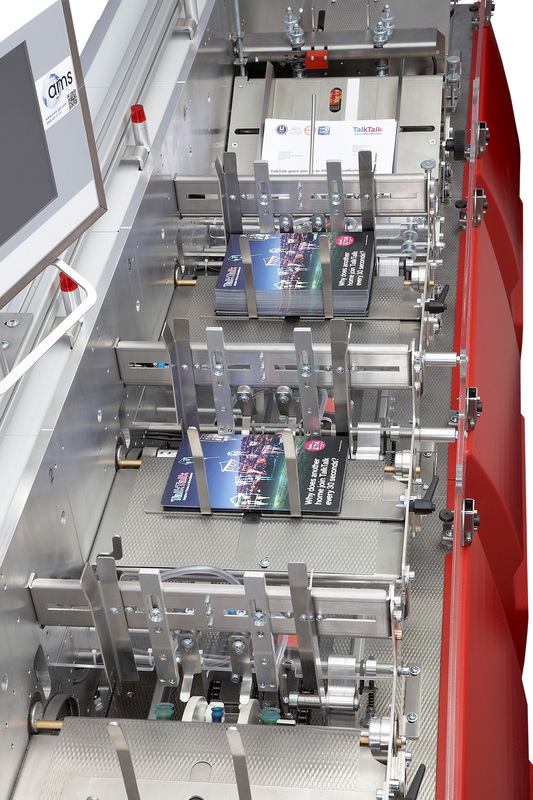 The flexible folder inserter systems can be modified to your exact requirements and up to 13 insert feeder stations can be integrated. 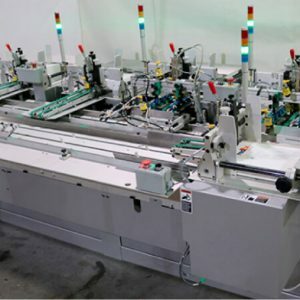 New options for the system continue to be developed to help make your mailing processes as simple as possible.